A 24-year-old Dutch inventor named Boyan Slat drops out of college to conceive an unprecedented approach to eliminating plastic pollution in the oceans. In 2014 Slat established The Ocean Cleanup, a nonprofit organisation focusing on the removal of plastic debris from the Pacific Garbage Patch — an oceanic region twice the size of Texas. 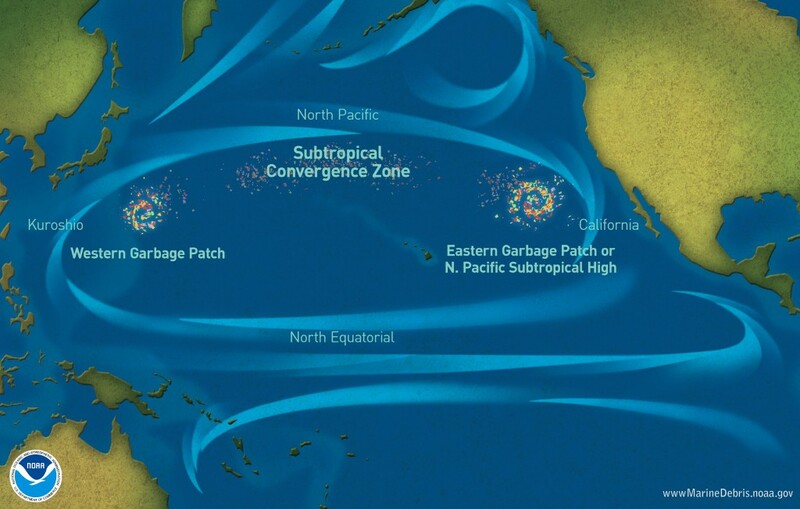 The Pacific Garbage Patch is one of five huge ocean gyres — an area within which plastic waste collects due to sea and ocean currents. It accumulates a significant chunk of the over 320 million metric tons of plastic waste that gets dumped in our oceans every year. An Ocean Cleanup reconnaissance team calculated that the region holds approximately 1.8 trillion plastic pieces (and counting) at present. This waste is what the organization aims to collect using giant cleanup arrays that, Slat claims, would clean up 50% of the area within five years once fully deployed. In an op-ed piece for The Economist, Slat blasts our tendency towards “low-risk/low-reward” approaches which, he says, is due to our overestimation of the consequences of failure. So, let’s take a minute to discuss these consequences if we take the Slat approach. The hype generated by The Ocean Cleanup initiative has been met with strong opposition from the scientific community, including oceanographers, marine life experts, and plastic pollution activists. According to them, the project is an inefficient, expensive approach that may add to the water garbage, not to mention destroying the marine life of the area. Plus, alternatives exist which are much more effective, at a correspondingly cheaper price tag. Plastic in the ocean does not look like the ones we find in landfills. Due to the forces of nature, the plastic turns into microplastic, minuscule pieces that are found deep within the ocean. 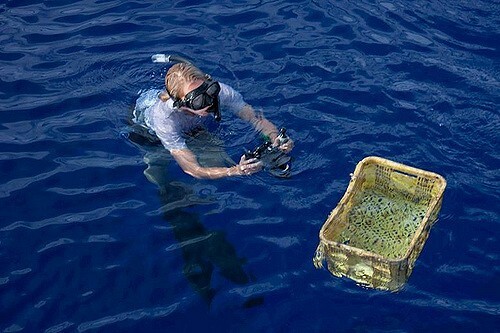 The arrays Slat has invented are only capable of collecting larger pieces which are found in the top three metres of the ocean. This means that a vast majority of the plastic will elude the arrays when they are deployed. Several experts have also raised concerns over the structural integrity of the arrays themselves. Winds and ocean waves are likely to damage or destroy any machine with moving parts, and the arrays may end up joining the plastic debris in the Pacific Garbage Patch. Most scientific experts are of the opinion that Slat’s arrays will end up causing harm to the marine life in the ocean. Whether it's due to natural biofouling of the structures, which Slat’s team doesn’t have an answer for, or the high likelihood of marine life getting swept into the arrays along with plastic debris, Slat's ocean cleaning arrays pose a high risk to marine life. Plastic pollution experts say that cleaning efforts should be focused on the beaches which is where the plastic from gyres tend to wash up. A community initiative to clean up all the plastic on the shores, along with the use of technology such as the Water Wheel in Baltimore’s coast would be a much cheaper way with higher rewards. 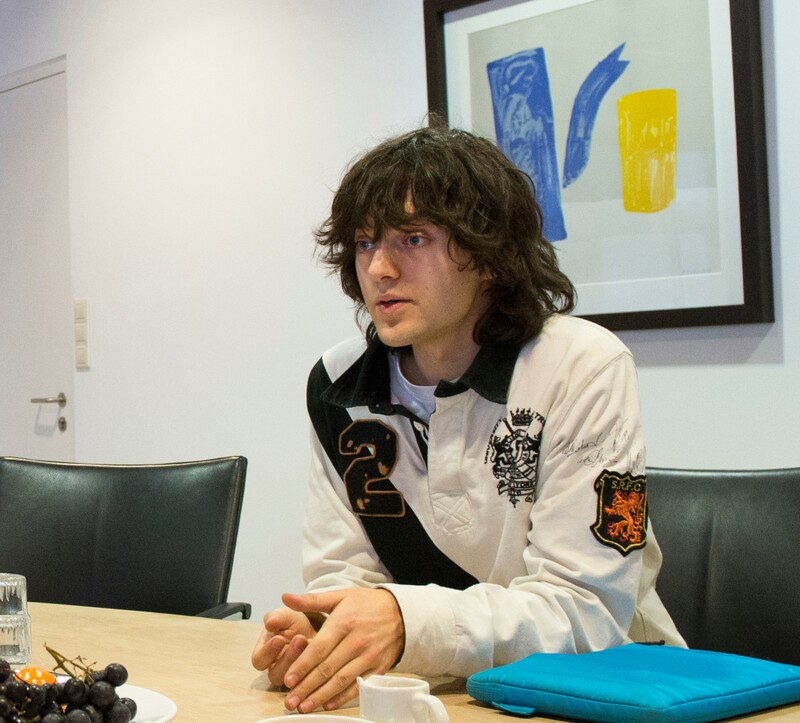 There’s no fault with the vision of Boyan Slat and the Ocean Cleanup. Cleaning up our oceans in one fell stroke is the Holy Grail of environmental activism. But if you’re reaching for the stars, you better make sure you got the best spaceship out there.